The items that will attract a lower GST rate of 5 per cent includes marble rubble, natural cork, walking stick, fly ash blocks. 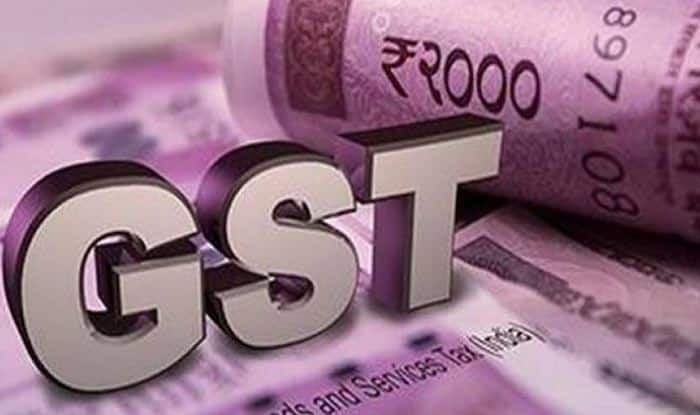 New Delhi: The Government issued a notification which marked the reduction in Goods and Services Tax (GST) rates on 23 goods and services. Consumers will now pay less for items such as movie tickets, TV, monitor screen and power banks from Tuesday. The decision was taken by the GST Council on December 22. The council has exempted music books and vegetables (uncooked or cooked by steaming or boiling in water), frozen, branded and put in a unit container and vegetables provisionally preserved but unsuitable in that state for immediate consumption. Bank services under the Jan Dhan Yojana for basic savings bank deposit account holders are also exempted from the GST rate. The council has restricted the highest slab on luxury, demerit, and sin goods, besides cement, large screen TV, air conditioners and dishwashers. Moreover, 28 per cent slab has been rationalised to 18 per cent and includes pulleys, transmission shafts and cranks, gearboxes, retreaded or used tyres, power banks of lithium-ion batteries, digital cameras, video camera recorders and video game consoles and Monitors and TV screens up to 32 inches. Also, tickets over Rs 100 will attract 18 per cent GST, against 28 per cent earlier. The GST Council has also decided to reduce the tax rate on parts and accessories for the carriages used by disabled persons from 28 per cent to 5 per cent. Other items with 5 per cent GST rate include marble rubble, natural cork, walking stick, fly ash blocks. Air travel of pilgrims by non-scheduled/charter operations being facilitated by the Government under bilateral arrangements will attract a lower GST rate of 5 per cent. The third-party insurance premium of goods carrying vehicles, GST on movie tickets costing up to Rs 100 have been reduced from 18 per cent to 12 per cent.